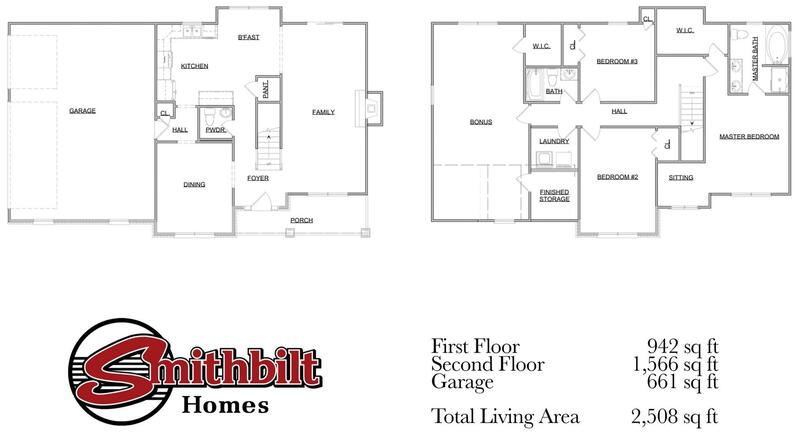 New construction by Smithbilt Homes featuring the Greendale Craftsman plan in Brake Ridge. Home features 3 bedroom 2.5 bath with Bonus. 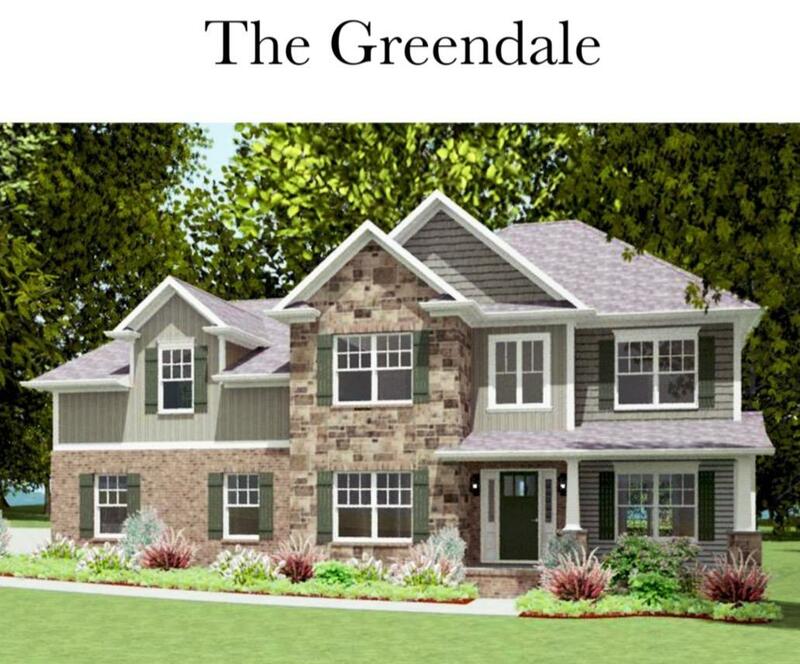 Finishes include 5'' baseboards, crown molding, wainscoting, high definition formica kitchen counter tops, 3'' hardwood flooring, vinyl in wet areas, carpet, gas fireplace, and all of this nestled on over 1/2 an acre. 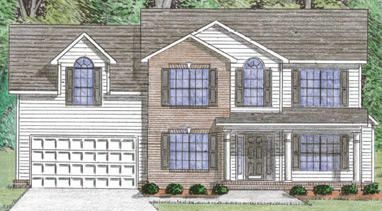 This home is a front entry, 2 car garage with craftsman finishes.